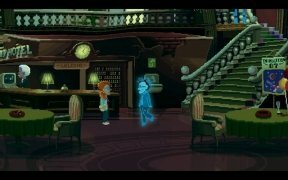 In the video game world, the graphical adventure genre is highly considered and, within this category, there are great classics out there. 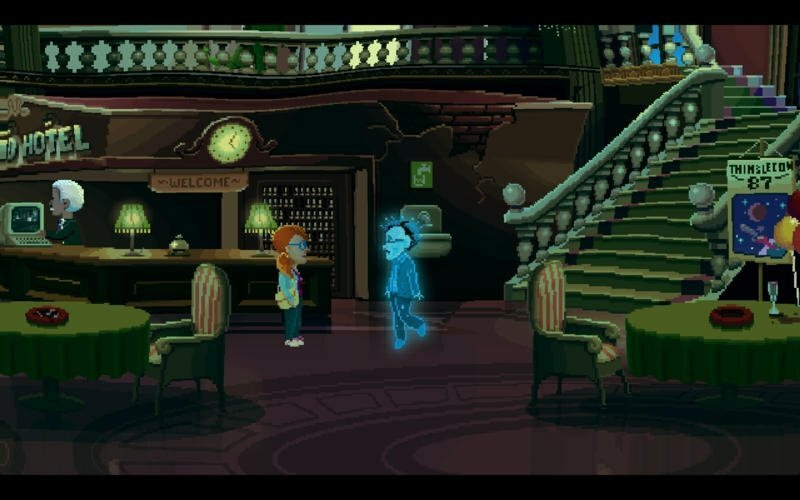 Maniac Mansion and its sequel, Day Of The Tentacle, or the first two installments of the saga The Secret of Monkey Island are just a few them but have something in common. That's the name of Ron Gilbert, developer and story writer of these titles that, together with Gary Winnick, amongst others, developed at the end of the 80s' and beginning of the 90s' for the video game division of George Lucas' Lucasfilm that later became LucasArts. 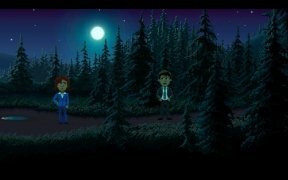 And precisely those two people are back with a game inspired by the titles of back then. 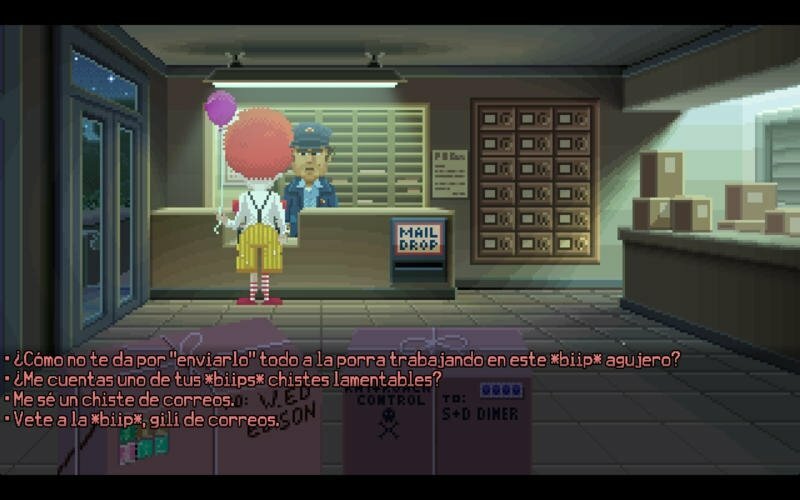 It goes by the name of Thimbleweed Park and it can be downloaded for Mac, as well as Windows PC and Xbox (we'll have to wait to see if there will be a version for PS4, iPhone, or an APK for Android smartphones or tablets). 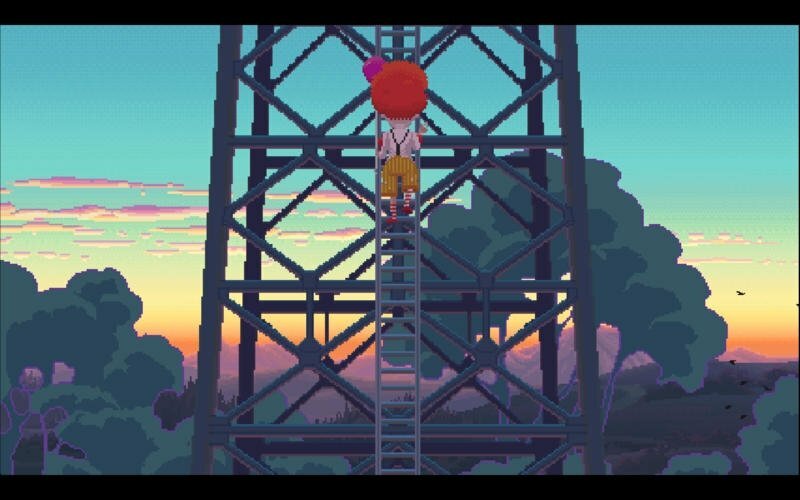 With the latter, we'll return to all those lanky big-headed characters, with huge pixels adapted to the current graphical environments (no pixels, no nostalgia) and with a plot that reminds us of the video games they released back then, with continuous touches of humor. Not a tribute to the graphical adventures of back then: it is a graphical adventure of back then. Delores, the aspiring video game developer. 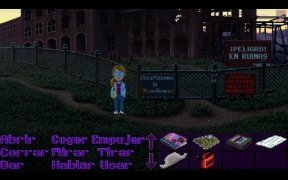 We'll have to explore a small village with only 80 inhabitants, all of which are damn crazy, with different settings with which we can interact just like in the old days: with SCUMM, the graphical interface with actions and objects on an inventory list that became the mainstay of all classic point and click games. It's a much-awaited game but we won't be able to download it for free, although its price isn't too high (under 20 dollars). 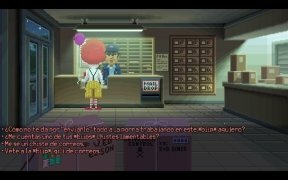 Now that it has been released, you can download it straight from the App Store for macOS or from Steam if you've got a Windows PC.